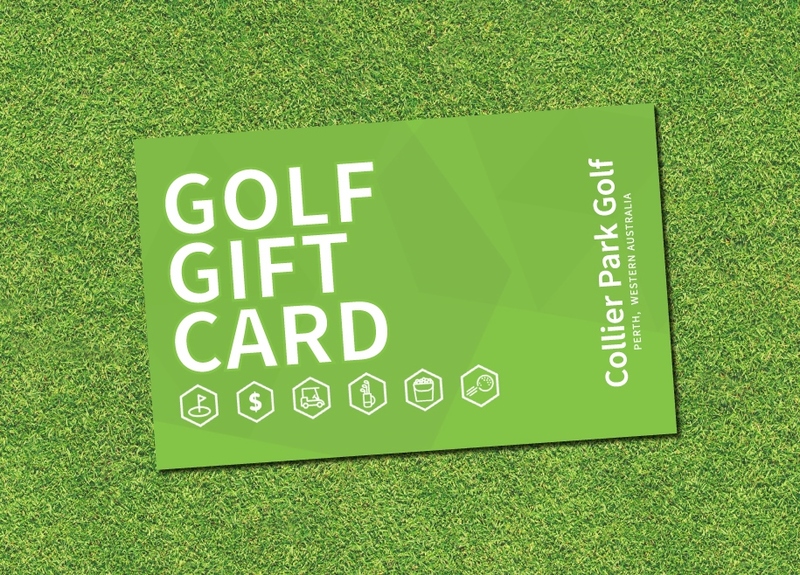 At Collier Park Golf, we are dedicated to providing you with the ultimate golfing experience, including all the latest gear from all the big brands. Our knowledgeable staff are happy to assist you with advice on all your golfing needs, whether it’s a putter, new grips, the best ball for your game, or even if that orange shirt suits you! Our fully equipped Golf Shop is one of the largest golf shops in Perth, and we carry all latest gear and accessories. You’ll even find some amazing deals that you can’t get anywhere else! Our club fitting services cater for all levels of players, from beginners to professionals, and customer service is our number one priority. 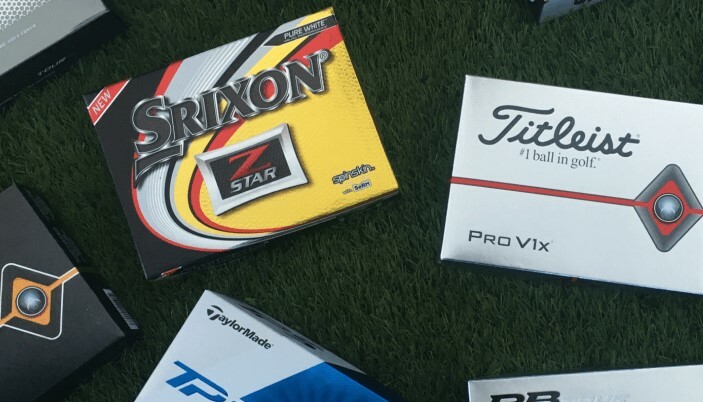 When choosing a new set of clubs it can be very difficult to know which is best for you. Our staff are always here to help! Feel free come down any time 7 days a week to talk with one of our friendly team. Grab a gift card and give that special someone the perfect present, or you can just treat yourself! 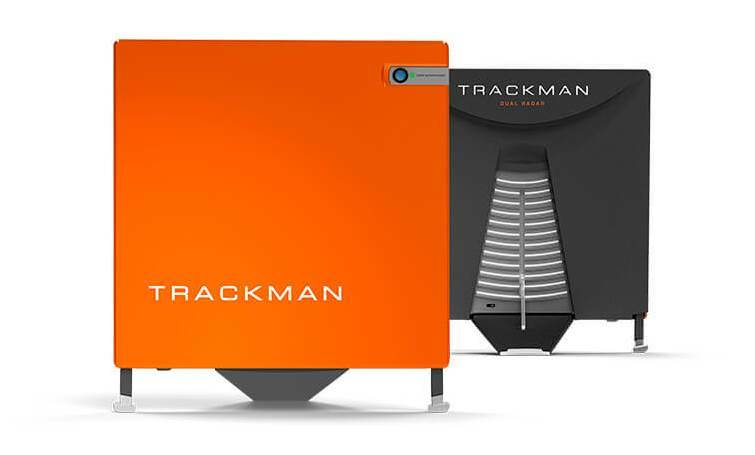 Our brand new Trackman 4 system is the ideal system for analysing your swing, making improvements and getting the right clubs fitted. When only the best ball will do for your golf game… No premium golf ball for over $59 per dozen! Includes ProV1, Z-Star, ChromeSoft and more. The brand new range of ladies and kids gear has just landed from Puma, Under Armour and Ping. Limited stock so get in fast.